How Far is Anjan Iris? ANJAN IRIS is located opposite KR puram railway statsion , B Narayanapura .Thoughtfully located in close proximity to reputed schools, colleges, IT parks and hospitals. Ramamurthy nagar is just a stone throw away for daily shopping needs. Good connectivity to City center, International Airport, Outer Ring Road, shopping malls, multiplexes, amusement parks, lakes. Centrally located from Whitefield, Bhagmane and Manyata tech parks. Making it ideal place to stay. 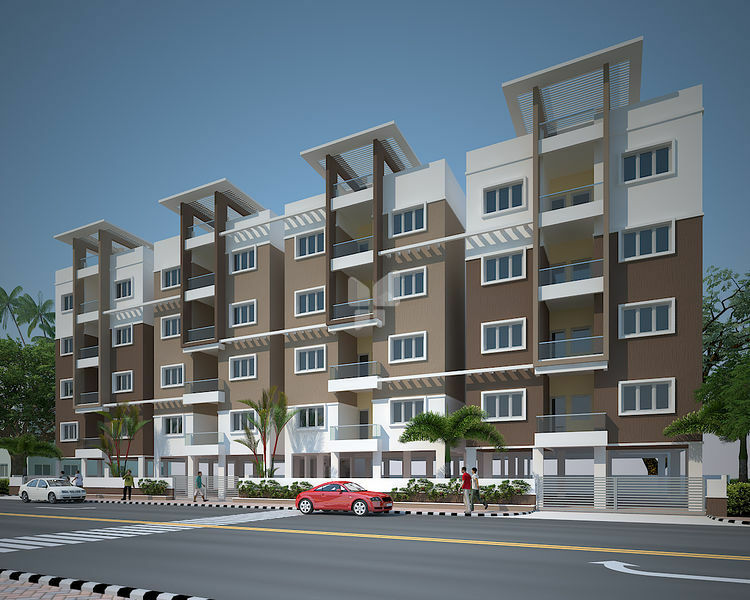 Project is being built in the area of 10800 Sqft area adjoining with outer ring road Tin Factory.